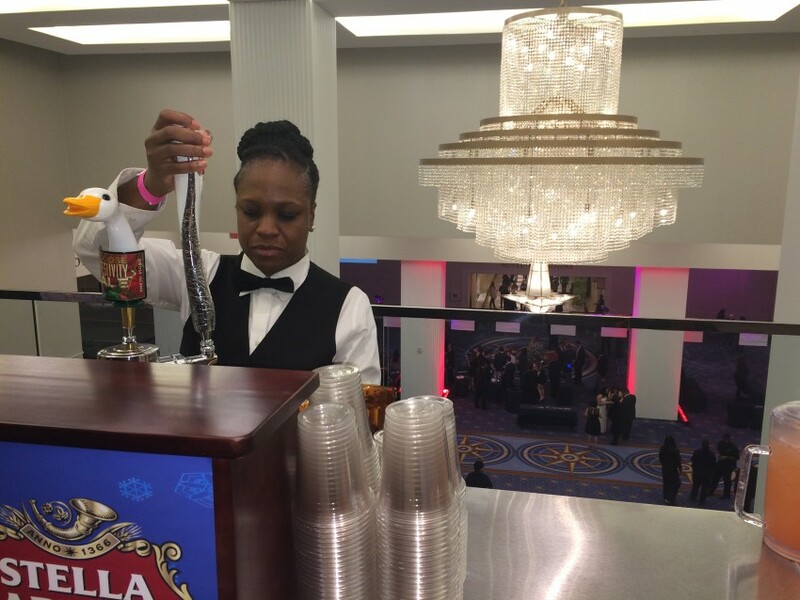 DJ Event Staffing was extremely professional, helpful and great at tending bar. I would not hesitate to rehire for future events. Excellent Service with a Wonderful Product! We were looking for a photographer for a last minute event, and oh... it took place on a weeknight. That did not stop this Team from taking care of business! They were awesome and the photographs were perfect! As a participant in the event, I was occupied all night, but Cita and her Team took the right photos at the right time and were able to create a story of the evening. They knew how to engage the crowd and capture those special moments throughout the entire event. Everyone was professional and polite and provided wonderful service as our photographers! We definitely look forward to working with them again very soon! DJ Staff was absolutely the best at my recent, annual Christmas Dinner Party. 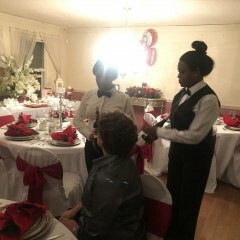 The staff was extremely professional, punctual, dressed very dapper and provided excellent service the entire time to my guests. I highly recommend DJ Staff if you're seeking excellence for your next event. Thank You Dr Akashi it was a pleasure to assist you at your holiday event. We look forward to working with you again. I look forward to booking there service again for my Feb. event. We could not have been more impressed with their professionalism. They arrived 10 minutes early and were taking care of our party needs all night long. 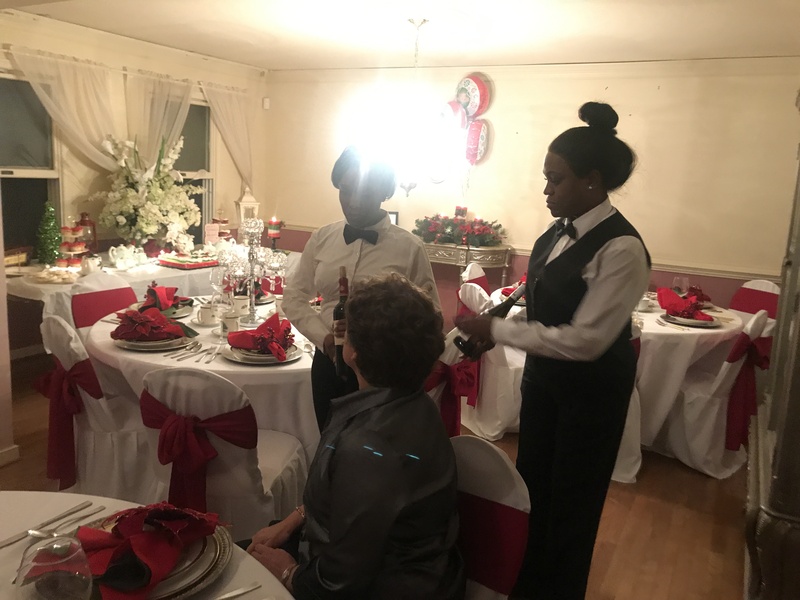 They were on top of everything from making sure our guests had drinks, the food was replenished when needed, and discarded items left around the house were taken care of. They even took action immediately when a child spilled something on our carpet. It was the first time my husband and I truly had nothing to do but enjoy our guests. We will definitely hire them for all of our parties. We just hope they are available when we need them! It was a pleasure helping with this event and I really enjoyed Mr & Mrs Harney and their guest and it would be a great pleasure to assist them again. Gladys was wonderful and very fun she made my guests very happy would use her again for another event. Thank You it was a pleasure and I enjoyed the event as well. I look forward to working with you again. Amazing customer service, staff was very professional tentative and organized. Very reasonable prices as well. I would recommend DJ's Event Staffing! DJ's Event Staffing number one goal is to listen to you and ensure your goals are met and exceeded so that your party runs smoothly while allowing you the chance to actually enjoy hosting your event. No event is to large or to small our certified professional staff will do the work for you. We will be there from beginning to the end. 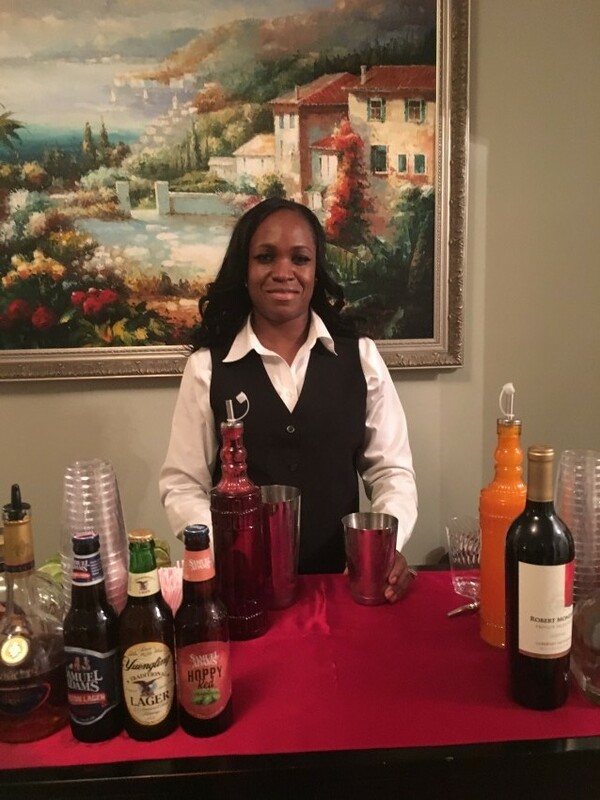 We can handle any event wedding receptions, corporate events, birthday parties,graduations, house warming, back yard barbecues, open house any kind of special event where certified fast, friendly staff is required.